Viable Lumber started out in a few garage woodshops of local woodworkers to become a larger cooperative between a dozen small businesses, custom woodworkers, craftsmen, guildsmen and arborists. All of them thought it was a shame and waste to be throwing perfectly good hardwood trees into the dump. In its first year, VL became a motley crew of over 120 volunteers headed up by Peter Richardson. Men and women of all walks of life and occupations came together for their singular love of wood. Simple. If you worked hard you got beautiful hardwood. 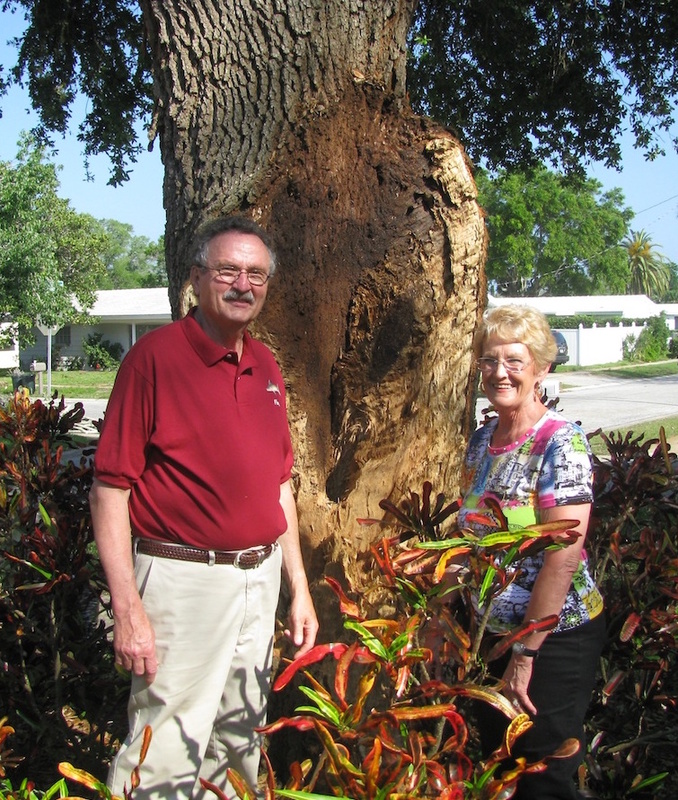 Everyone that helped got wood including the original tree owner. At some point it grew to where the costs rose, people wanted to pay for the surplus wood without working and we reluctantly started a small business that is now more of a wood boutique than lumber yard. Viable Lumber has been in business and slowly growing since 2011. We specialize in big beautiful live edge unique slabs and exotic local wood that craftsman love. VL provides wood for sculptors, turners, craftsman, custom wood workers, and larger commercial projects like restaurants, hotels, offices and colleges. 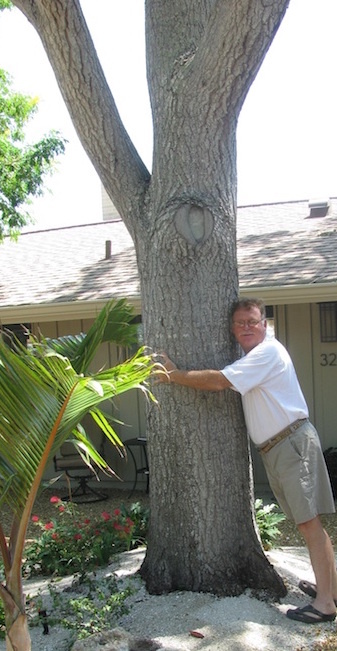 We turnkey a solution from the live tree all the way to finished product. We also have a network of over 500+ independent woodworkers and tree services that can turn a salvaged tree into a useful product. We also work with municipal governments and services to reduce logs going into the waste stream and filling up our landfills. Viable Lumber is growing and adding to its network of affiliates, employees and clients. 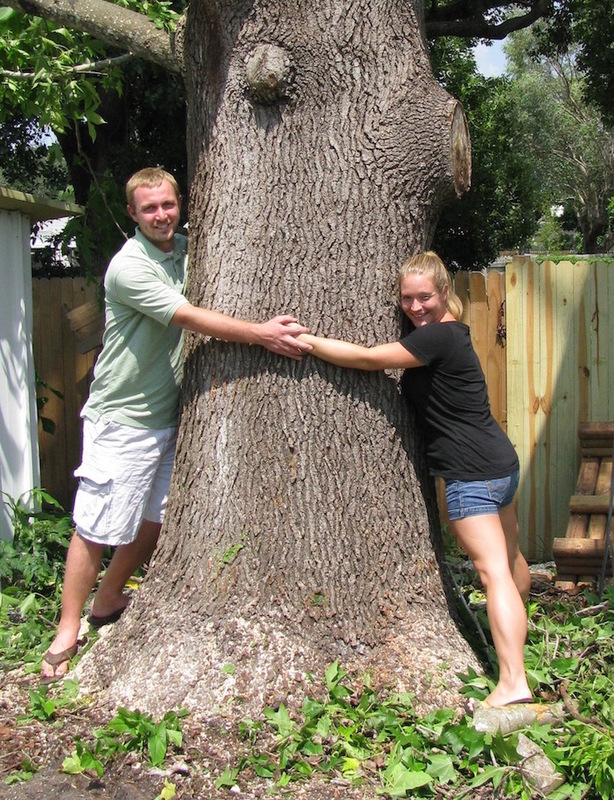 Call us today if you have a tree, an idea or a need for a wood we can fulfill. Currently we work in Tampa Bay only and have other partners that cover the rest of the state. 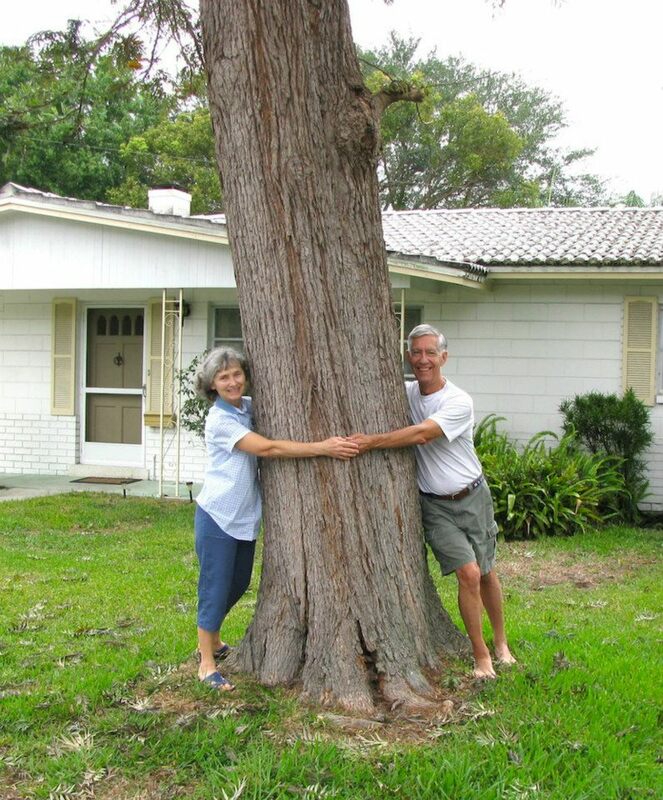 And of course, the real tree huggers, who share our mission to keep these trees out of the dump and give them new lives!